Some US East Coast residents received a tsunami warning on Tuesday after a test message sent out by the National Weather Service was wrongly interpreted as real by the AccuWeather app. 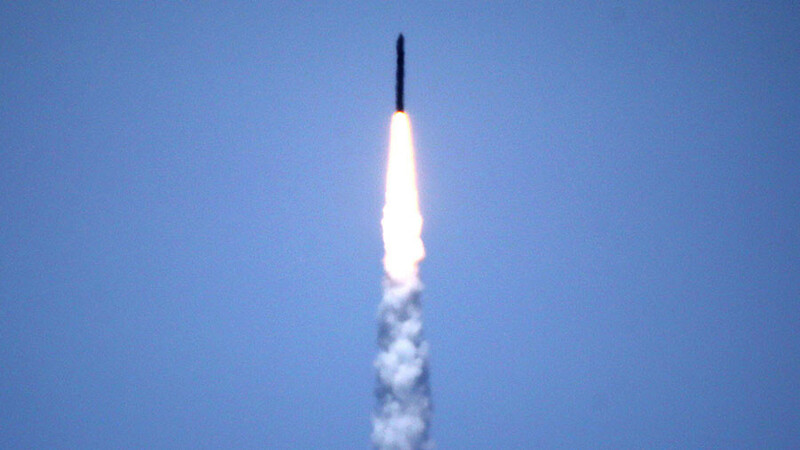 The National Weather Service (NWS) confirmed that a routine test warning was issued at around 8:30am ET, but stressed repeatedly that this was a test. NWS acknowledged that some people received an actual warning. The error seems to have been the fault of AccuWeather, as the company’s app apparently flagged the routine monthly warning as genuine, sending it out to users with notifications enabled. However the company has since responded saying that the fault lies with NWS. “This morning AccuWeather passed on a National Weather Service Tsunami Warning that was intended by the NWS to be a test but was miscoded by the NWS as a real warning,” AccuWeather wrote in a press release. “AccuWeather has the most sophisticated system for passing on NWS tsunami warnings based on a complete computer scan of the codes used by the NWS. While the words 'TEST' were in the header, the actual codes read by computers used coding for real warning, indicating it was a real warning,” the company added. This is a test that is routinely conducted monthly. The National Weather Service Tsunami Warning this morning was a TEST. 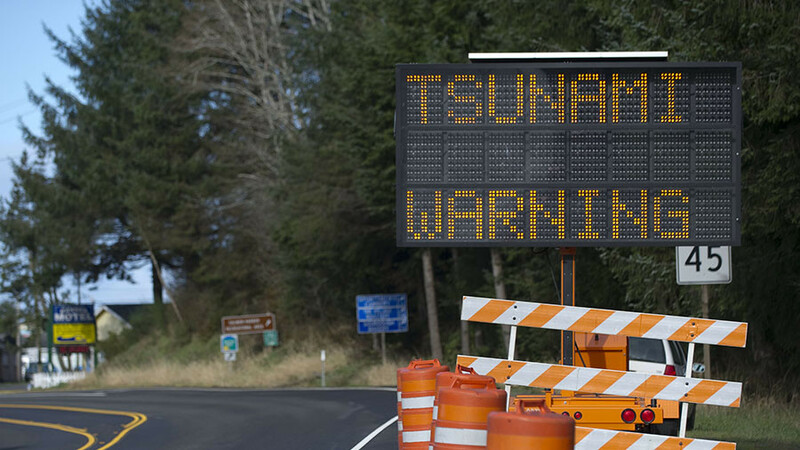 No Tsunami warning is in effect for the East Coast of the U.S.
People all along the eastern seaboard of the United States reportedly received the warning, which various regional NWS offices were quick to discount as false. We have been receiving reports that an erroneous tsunami alert across New England. Please note there is NO TSUNAMI THREAT FOR New England. 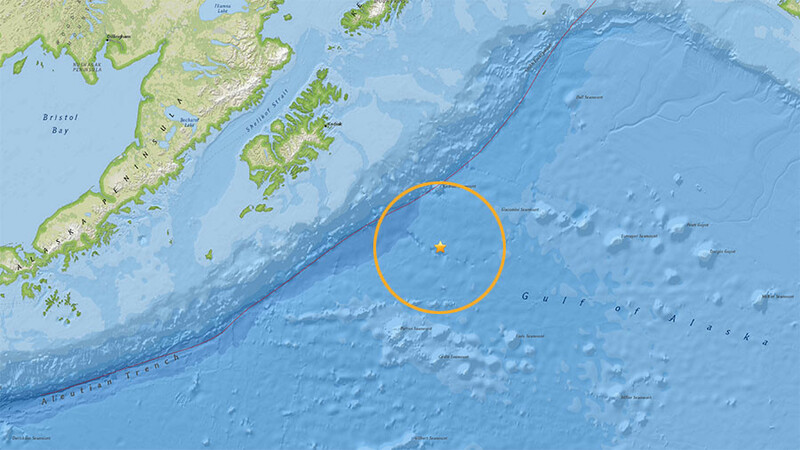 904AM: A Tsunami Warning was mistakenly sent by an app. There is no Tsunami Warning in effect. It was just a Tsunami test message. 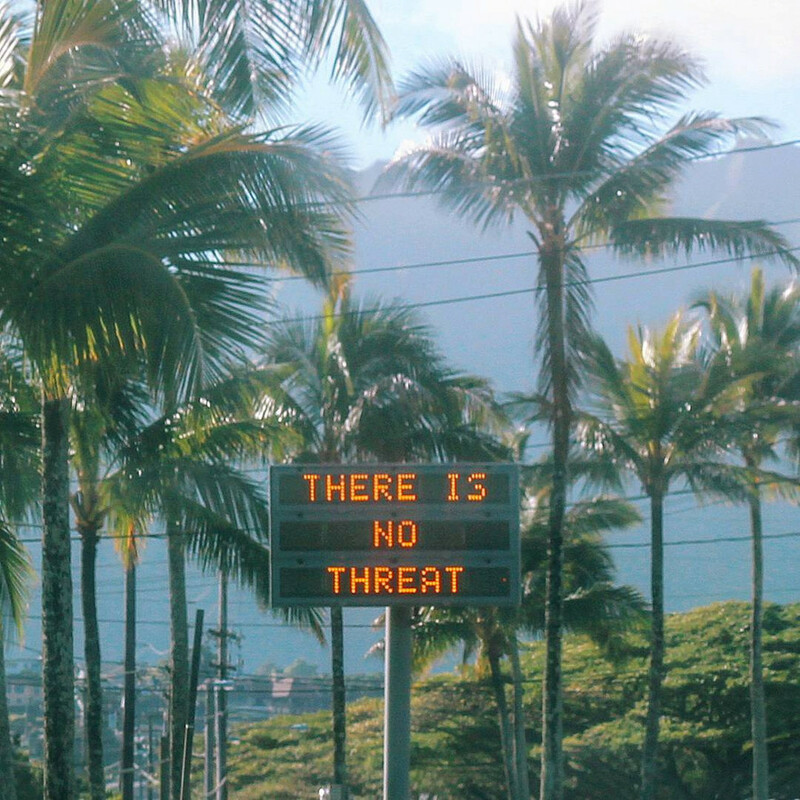 The AccuWeather gaffe comes just weeks after residents of Hawaii were sent into a panic after a false alert was sent out informing them that a ballistic missile was heading straight for their island. It took officials more than half an hour to retract the false warning and reassure the terrified residents that there was no danger. 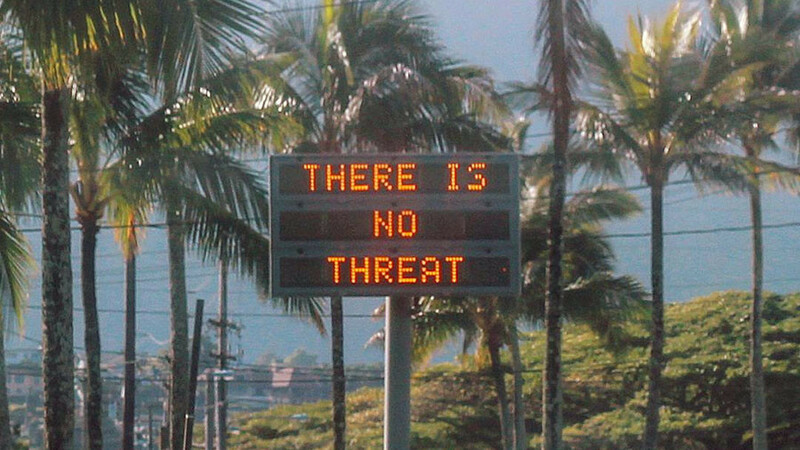 Coincidentally the false alarm comes the same day a House Homeland Security Committee is holding a hearing on emergency warning systems following the Hawaii incident.